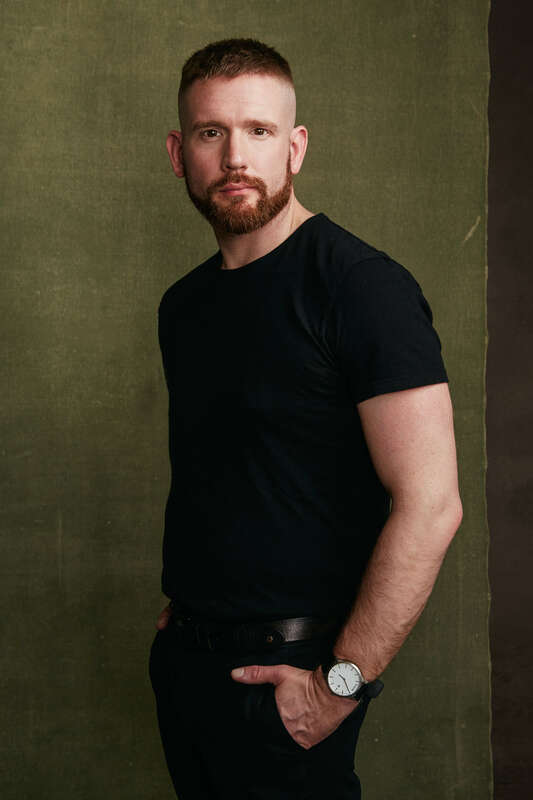 Justin began his training at the renowned Sassoon Academy in Los Angeles in 2010 and began his salon career at Planet Salon under the creative guidance of Ginger Boyle (Aveda Global Master Stylist) and Casey Voelker (Sassoon, Beverly Hills) in 2011. In 2014 Justin decided to focus on his true passion: men's grooming. He opened his own studio in 2015, and thanks to his incredible clients he was able to expand his salon in less than a year. After working with an immensely talented group of stylists, he has decided to return to what inspired him in the first place: having the opportunity to invest in his client's lives through his grooming and beauty sessions in a more intimate setting.